> Is your palladium 14k palladium? Thank you. 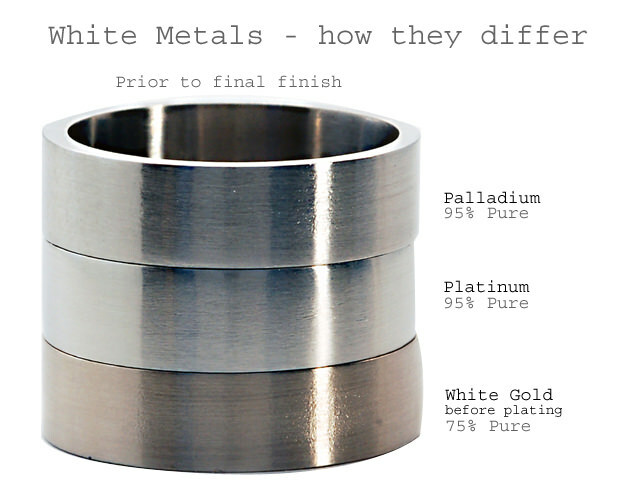 Palladium purity is NOT measured in carats which is reserved for gold as in 9k, 14k, and 18k etc. but as parts per 1000, where 1000 is pure, just like platinum, which is a related metal. 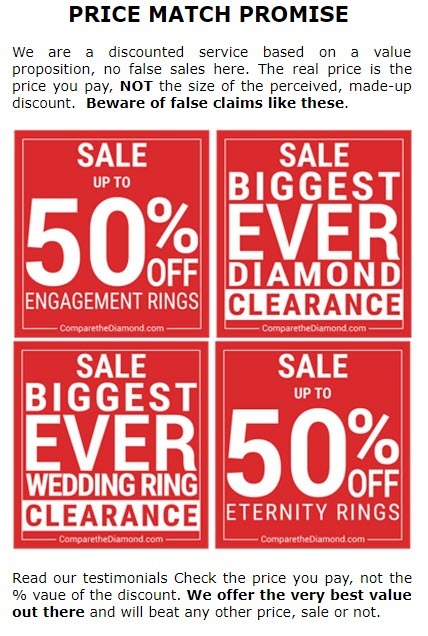 The highest quality used in jewellery and rings is 950 (950/1000) which all ComparetheDiamond.com (formerly diamondgeezer.com) palladium products are made of. Palladium is a rare and lustrous silvery-white metal that was discovered in 1803 by William Hyde Wollaston, who named it palladium after the asteroid Pallas. Palladium, along with platinum, rhodium, ruthenium, iridium and osmium form a group of elements referred to as the PLATINUM GROUP. has shown a 15% longer wear ratio. Like platinum, it will develop a milky patina over time which many like. Over time palladium will show the signs of everyday wear, but the surface is easily restored to the original lustre by cleaning and polishing, a service we are happy to provide. Given its precious, noble metal status and our complete enthusiasm for the material ComparetheDiamond.com (formerly diamondgeezer.com) are champions of palladium and support the current move to make it a legal requirement, as with platinum, gold and silver to have it hallmarked. This legislation is currently on the long route through the House of Commons and a Revised Impact Assessment is about to go back to the Ministry. If approved, the Ministry will consult with the rest of government and the trade (again). Our best guess is that we will see a palladium hallmark requirement by the summer of 2009. Just watch what happens to the level of use and the price after that happens!